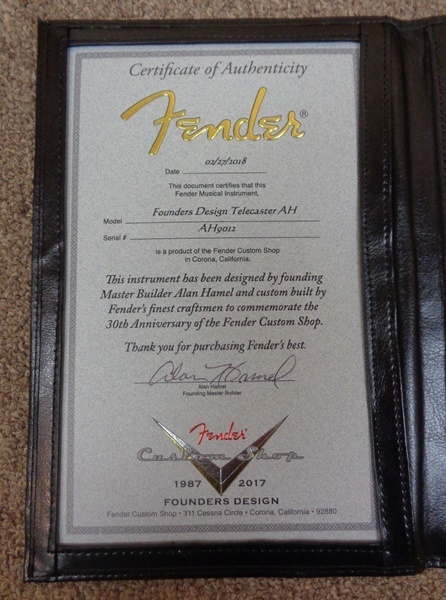 The Alan Hamel Founders Design Sparkle Telecaster is inspired by the signature sparkle finishes that originally brought him into the Fender Custom Shop. 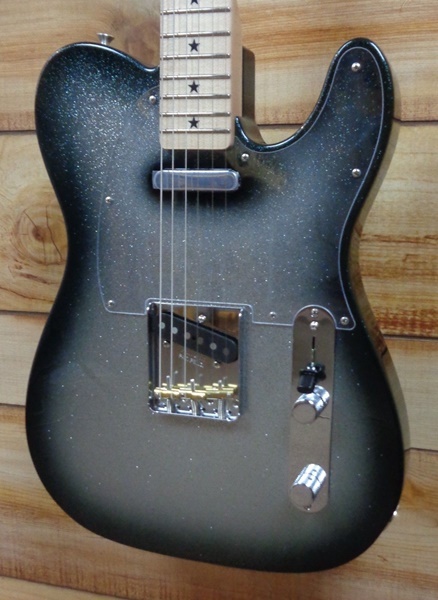 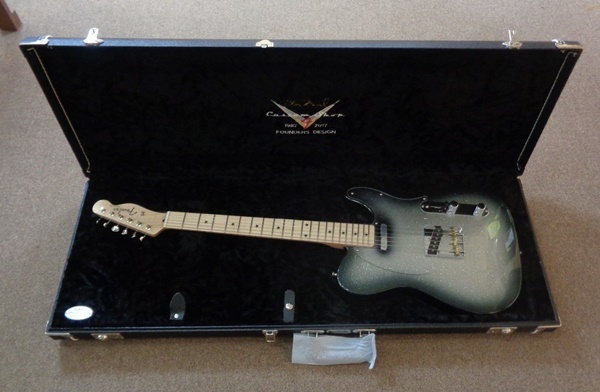 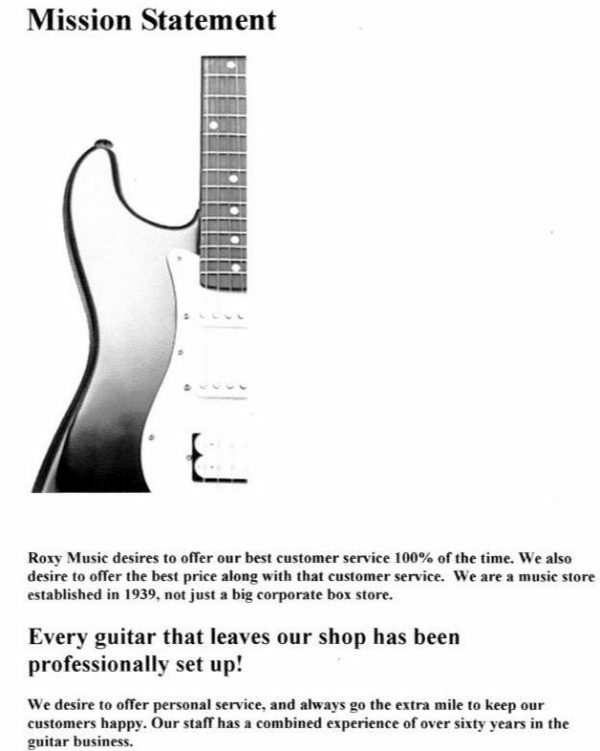 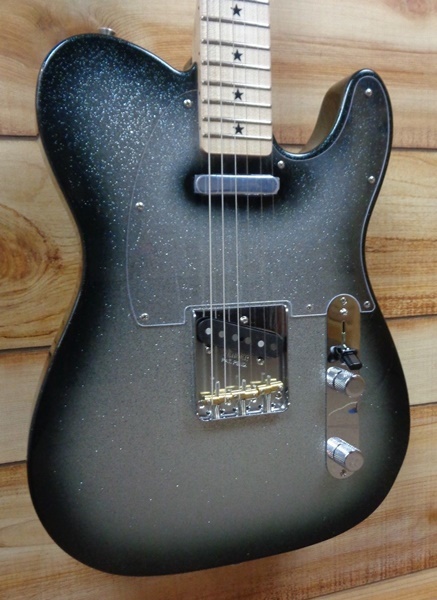 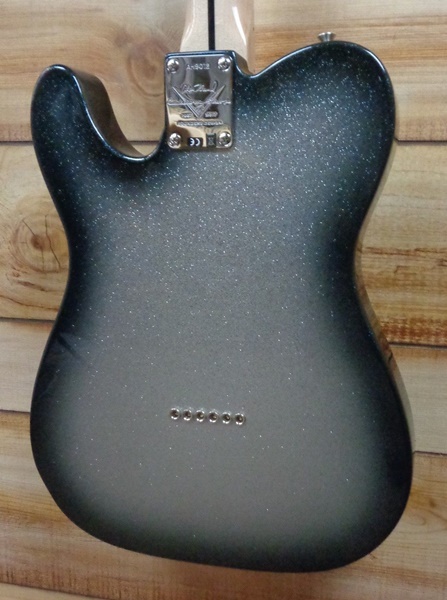 He opted for his signature sparkle finish– black sparkle burst. 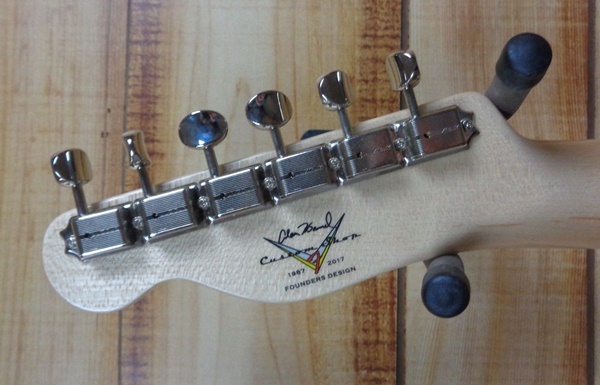 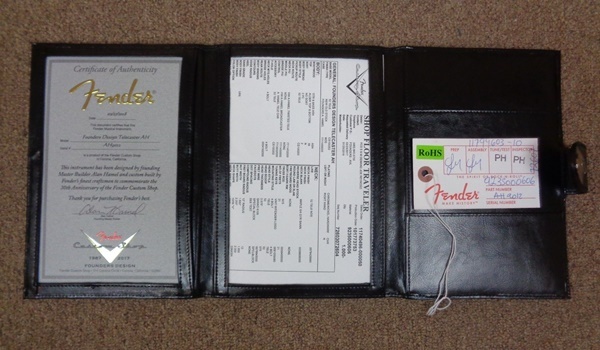 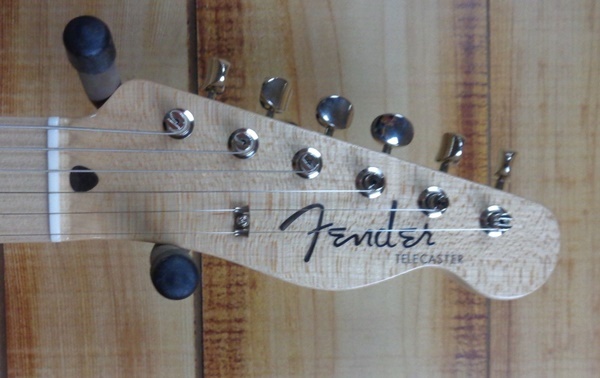 The neck pickup is a variation of the Twisted Tele neck pickup, while the bridge pickup is a replica of an early model Broadcaster pickup with specifications coming from Alan’s research for the Blackguard book. 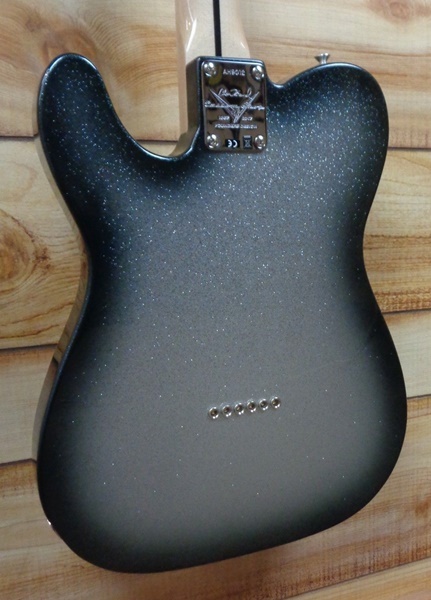 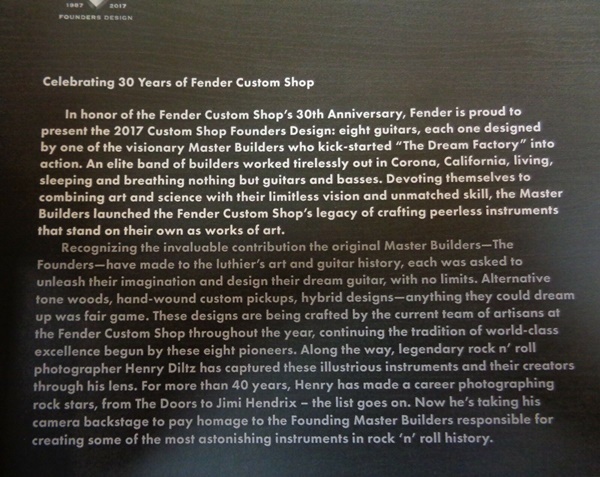 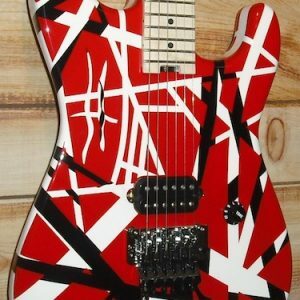 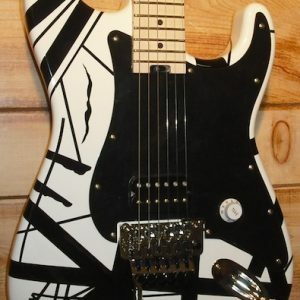 By using a special five-way switch and wiring designed for this project, players will be able to pre-set a blend of both pickups, in addition to the standard Tele switching.